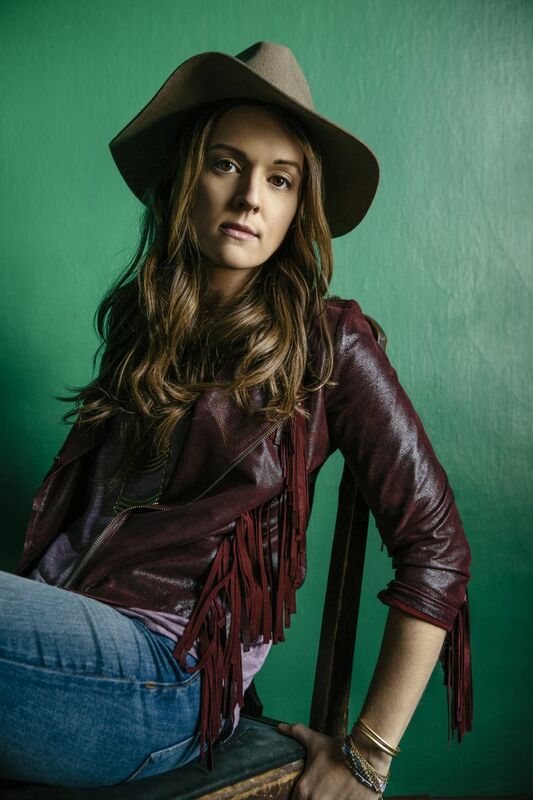 Seattle singer/songwriter Brandi Carlile closes the Woodland Park Zoo’s ZooTunes concert series this summer Aug. 23-24. The Woodland Park Zoo has announced the full schedule of its summer concert series ZooTunes. Concerts take place on the North Meadow of the zoo. Gates open at 5 p.m. and concerts begin at 6 p.m. Tickets for the most recently announced shows — Ziggy Marley (Aug. 2) and Jeff Beck (Aug. 21) — go on sale at 10 a.m. Friday, April 22, from Ticketfly (877-987-6487 or ticketfly.com). Ticket prices range from $32.50-$49 per concert, with more expensive V.I.P. packages also available.